Learn how to investigate accidents in the workplace, what process to follow and the detailed step by step method to adopt while investigating accidents at your workplace. Go through case studies, take quizzes and become a perfect investigator. 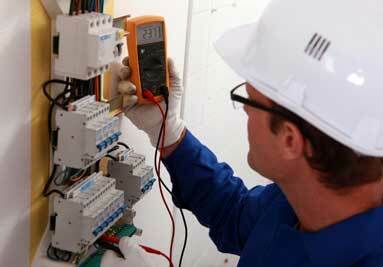 Learn how to conduct safety inspections in the workplace. This training is intended for safety committee members, EHS employes and supervisors across all businesses to keep their workplaces free from unwanted hazards and accidents. Safety awareness training courses are extremely important as they help prevent workplace accidents by laying down key safety measures and regulations. Safety awareness training courses for employees are a must as they help employees recognize and report unsafe conditions. Empower your employees with safety awareness training courses. Effective safety training ensures that all employees receive the same message, in a clear and succinct manner, and reduces the risk of job-related injuries. Safety training helps companies save time and money by reducing workplace accidents that hinder production. 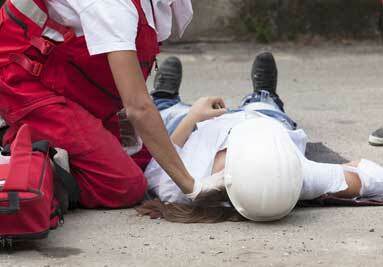 Avoid such mishaps and accidents using safety training online courses. Online safety training modules are available at any time and at any location. Employers can provide safety training on-demand, when new employees are hired or when veteran employees need updated information. Face-to-face safety training sessions require a sizeable time commitment from supervisors and employees. Pre-made online training courses can be accessed by employees at their time and convenience. Employees can easily set their own pace of learning. With something as important as OSHA safety training, employees can take their time to understand content, and even revisit it online as needed. Organizations often need to document safety training content and attendance. Online safety training courses have built-in documentation & compliance measures, such as assessments and surveys! Create a skilled workforce by training them employees on organizational methodology, workplace ethics,OSHA safety training and many more. Introduce employees to sexual harassment identification and prevention to foster a safe and productive workplace.